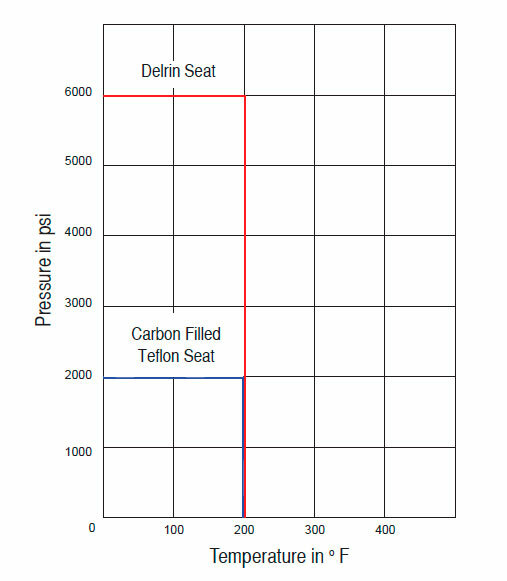 Pressure vs Temp Ratings | Texas Valves & Instruments, LLC. Each valve is tested with nitrogen gas at 1500 psi for seat and packing leakage. All valves must be bubble tight.